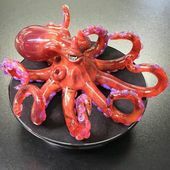 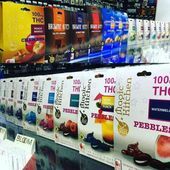 4/20 Specials Continue with Mad Mark Half-Ounces, and 10% Off Edibles for Tasty Tuesday! 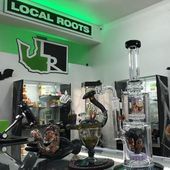 ***Local Roots Marijuana*** is Snohomish County's premier top shelf cannabis outlet. 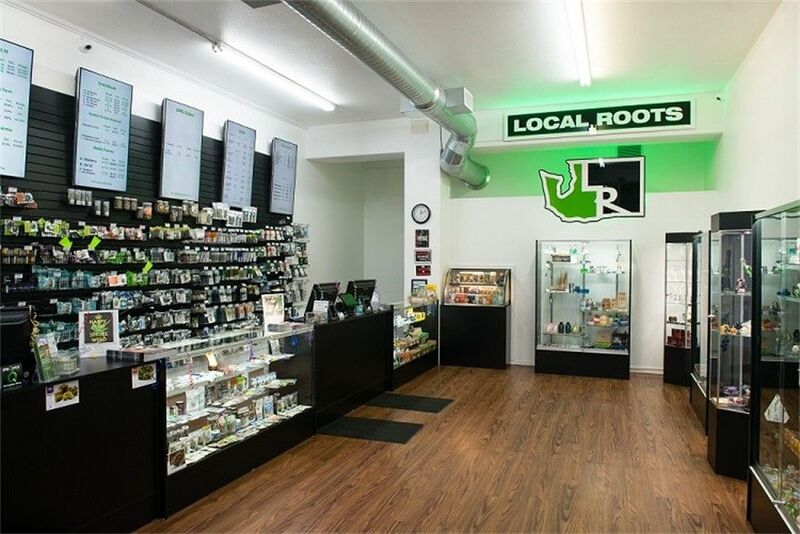 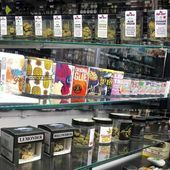 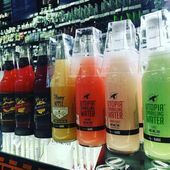 Come check out our great selection 7 days a week at any one of our five locations. 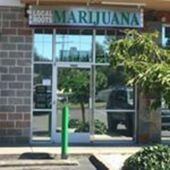 We cater to the locals in Lynnwood, Bothell, Mountlake Terrace, Lake Forest Park, Shoreline and Brier. 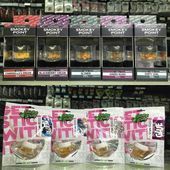 We carry Top Shelf gardens: Phat Panda, Skord, Lifted, DNA Gardens, and Northwest Cannabis Solutions. 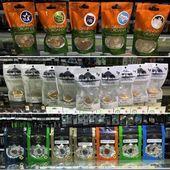 We carry Outdoor gardens: Virginia Enterprises, Walden We have weed to fit any budget from $5-$14 a gram and $15-$48 an eighth. 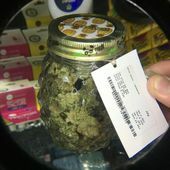 Now offering $40 ounces as well! 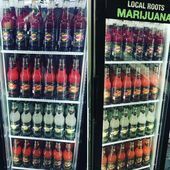 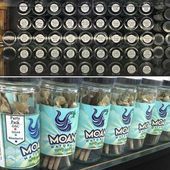 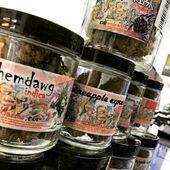 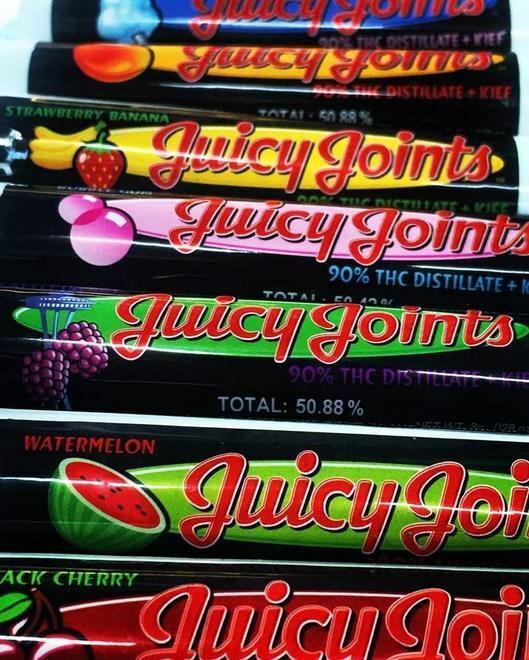 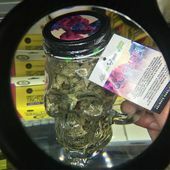 Come let our budtenders find the right marijuana for your needs.